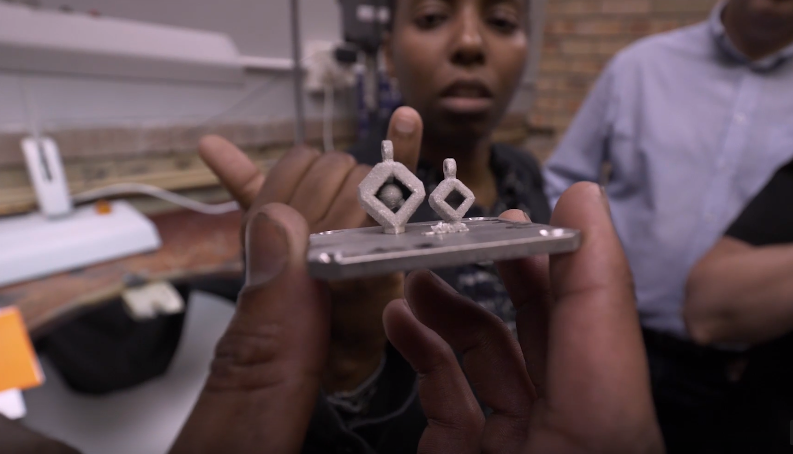 Lonmin has teamed up with three SA universities to use 3D printing in producing platinum products. 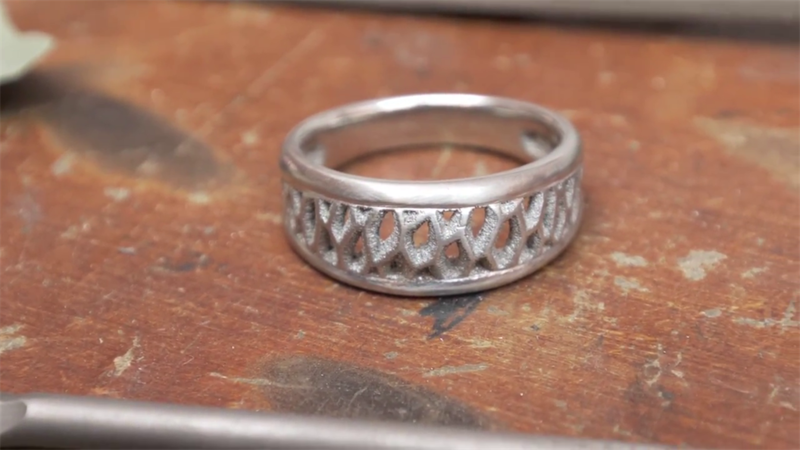 Together they’ve printed platinum jewellery with complex designs. There are big challenges with using platinum powder in 3D printing. 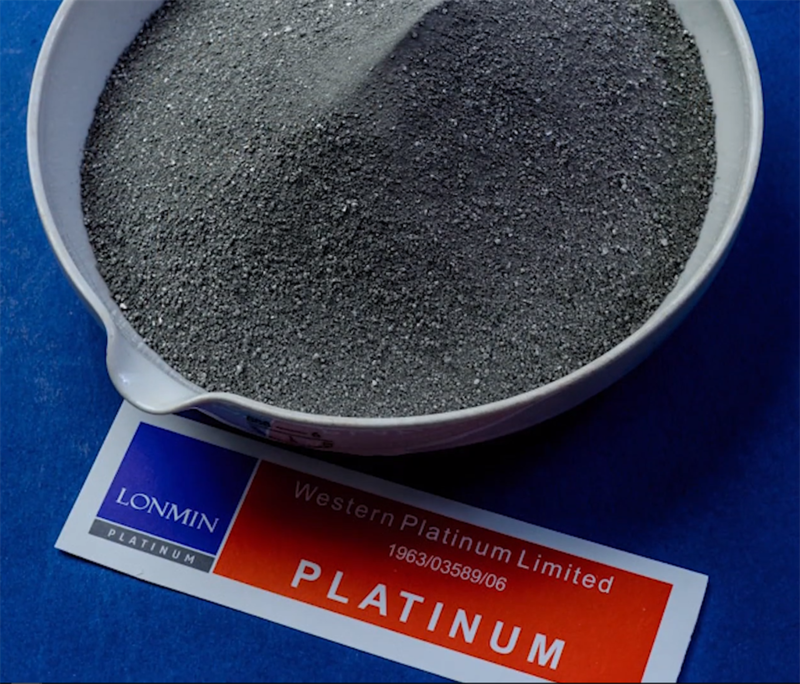 The mining group Lonmin has teamed up with three universities to produce platinum products with a 3D printer. Together, they have printed platinum jewellery with complex designs, including rings. This is a South African first. Platinum powder is one of the densest metals known to man and it hasn’t been used outside South Africa in 3D printing before. The project is spearheaded by PlatForum, a joint venture by Lonmin and the Central University of Technology, North West University and Vaal University of Technology. 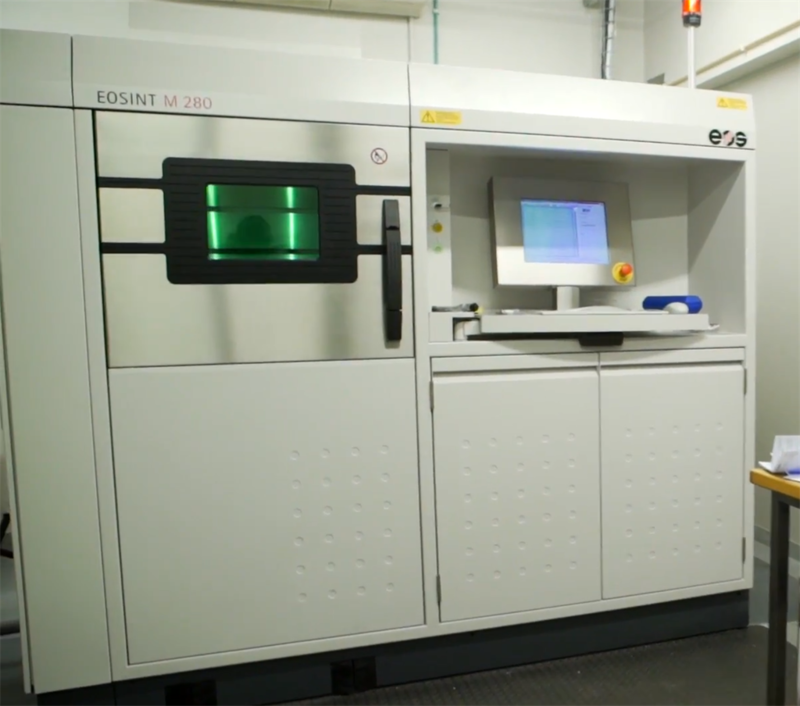 Together a team of academics overcame the challenge of printing with the massively dense platinum powder by adapting their EOSINT M280 3D printer machine to include a density reduction unit. The team then tested using platinum in 3D printing on small items that are complexly designed like jewellery. Wilma Swarts, Lonmin’s group head of marketing and commercial services, tells Business Insider SA that they printed several development prototypes which include a platinum ring, pendant and other items. Recently Lonmin has invested in a new 3D metal printer, the ORLAS Creator, with a price tage of up to R3.5 million. Entrepreneurs will get access to the 3D printer to test their proposed platinum products, Lonmin says. 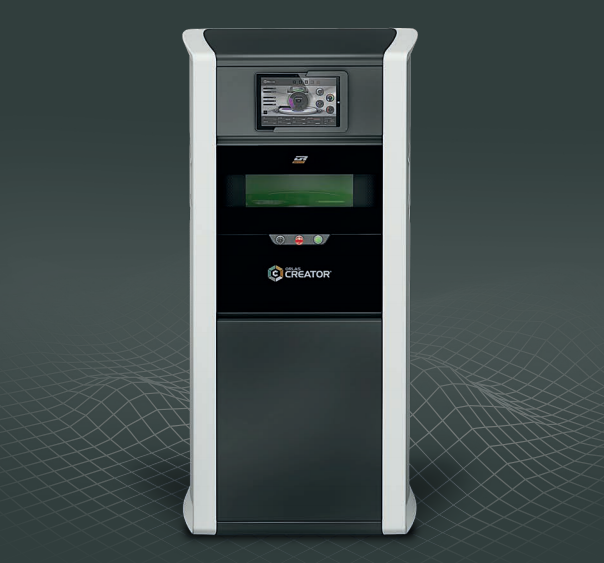 The ORLAS Creator 3D metal printer.